I’m so excited our first Bible Study begins tonight! 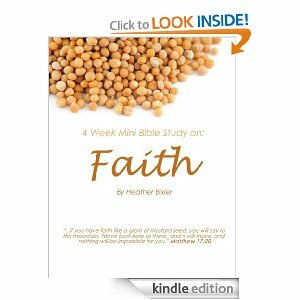 Please join my readers and me on the Faithful Provisions Facebook page TONIGHT from 8-8:30 (CST) for this 4-week study as we go through Faith: Four Week Mini Bible Study by Heather Bixler. The book was offered as a Free Download earlier this month, but you can still download it for only $.99. I can’t wait to connect with you! 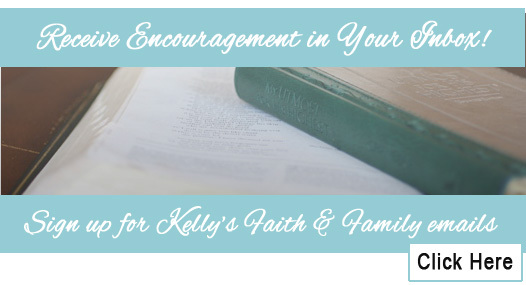 WHEN: Beginning TONIGHT, Tuesday, April 24th, 8:00 – 8:30 PM (CST), and continuing for four weeks.